Director Antonius Budiman in "ASEAN Celebrating 50 years of Economic Progress"
Home/News & Article/Director Antonius Budiman in "ASEAN Celebrating 50 years of Economic Progress"
ITPC Los Angeles Director Antonius Budiman spoke at the ASEAN Business Forum "ASEAN Celebrating 50 years of Economic Progress" on Thursday, 7th of September, 2017. 300 ASEAN business leaders attended the forum, which was also a commemoration of the 50th year of the formation of ASEAN. Mr. Budiman spoke about ASEAN being the new economic powerhouse, future opportunities and prospects of ASEAN, the progression of the Regional Economic Partnership negotiation, and the economic progress in Indonesia. He also invited attendees to the upcoming Trade Expo Indonesia, taking place in Banten, Indonesia on October 11 - 15, 2017. 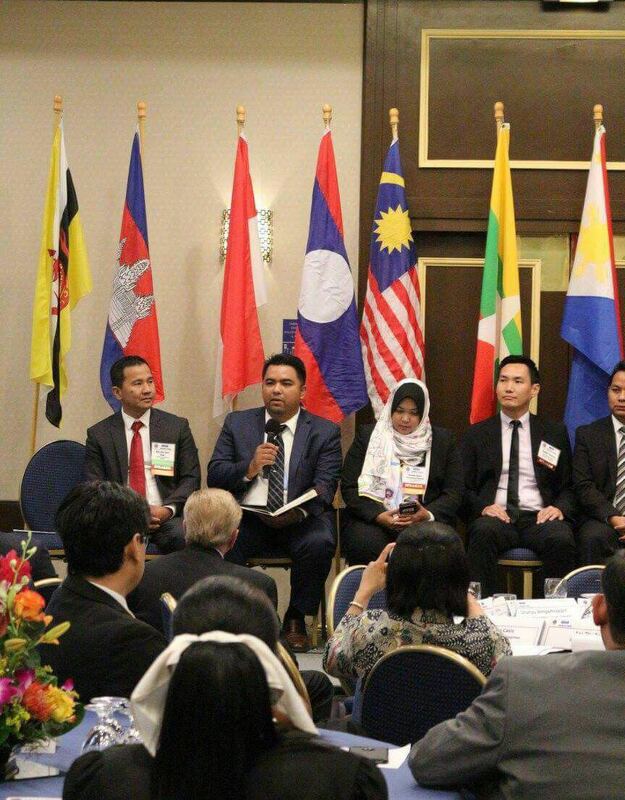 The forum, taking place in San Pedro, California, was organized by the Port of Los Angeles, LA Chamber of Commerce, LA Regional Export Council, and the California Governor office, in collaboration with ASEAN Consulates in Southern California.